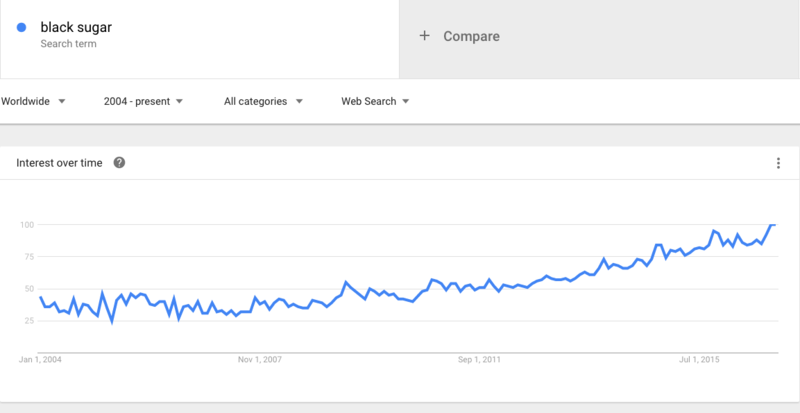 We’ve already shared our secrets of finding trending products to sell online. Now is the time to put our own methods to the test and to share a list of trending products whose popularity continues to grow. Whether you want to open a brand new online store, or to refresh your storefront with something new and attention-grabbing, check out this list of ten hot niche ideas that your customers will love. 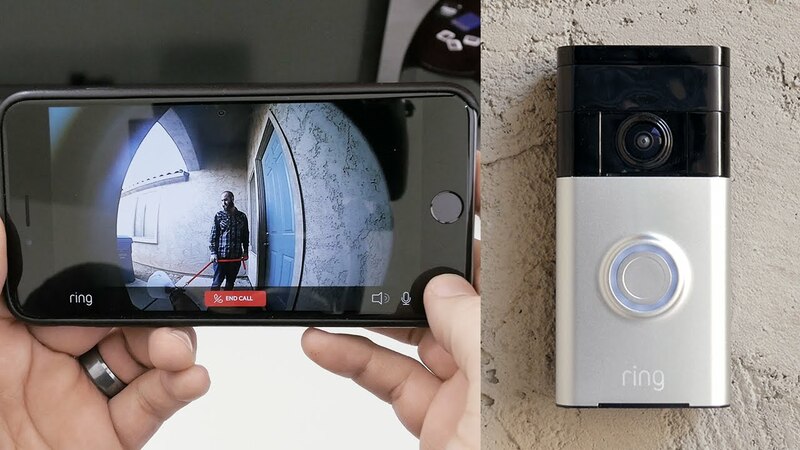 Video doorbells let you answer the door from anywhere using your smartphone.This type of doorbell uses an app to connect to your smartphone and has an HD camera with night vision attached to your front door so that you always know what’s happening there. Check out available products on eBay. This product owes its popularity to Instagram — with the continuously growing trend for selfies, many Instagram fans want to look perfect in shots while using a minimum amount of filters. This is where highlighters come in. You can find a wide variety of highlighters in every beauty corner these days, so the competition might be serious, but selling beauty products online can be ten times more beneficial if you start a blog and provide beauty guides. More than nine million adults vape regularly in the US alone. This trend is not likely to slow down in the near future, as more and more different types of e-cigarettes and e-liquids are coming to life. 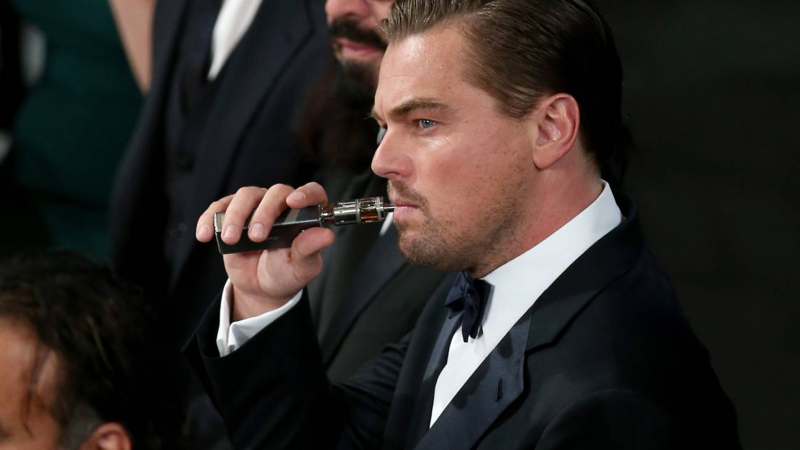 Many Hollywood stars like Leonardo Dicaprio are into vaping too, which is increasing the demand for vapes all over the world. Nootropics are also called smart drugs or cognitive enhancers — they are used to improve memory, creativity, and motivation. They won’t make you feel like Bradley Cooper’s character in Limitless, but they can help you to control your sleep, stress levels, or concentration. In the USA, nootropics are generally classified as dietary supplements. They can be purchased and used legally for personal consumption. However, you’d better consult your lawyer before buying a bunch of them, since specific substances may have legal restrictions. 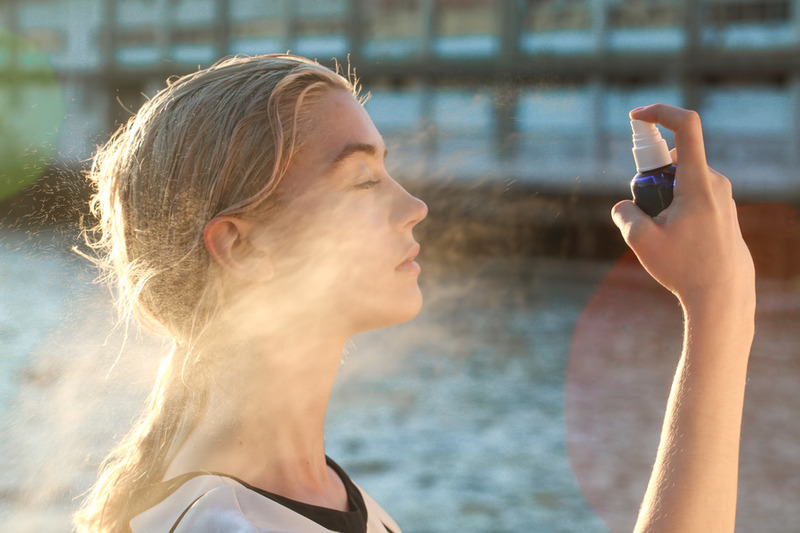 If you are not familiar with face mists, you may think they are nothing but a marketers’ invention. Whether that’s true or false, more and more women are starting to use this product to keep their skin fresh and to solve minor skin problems. 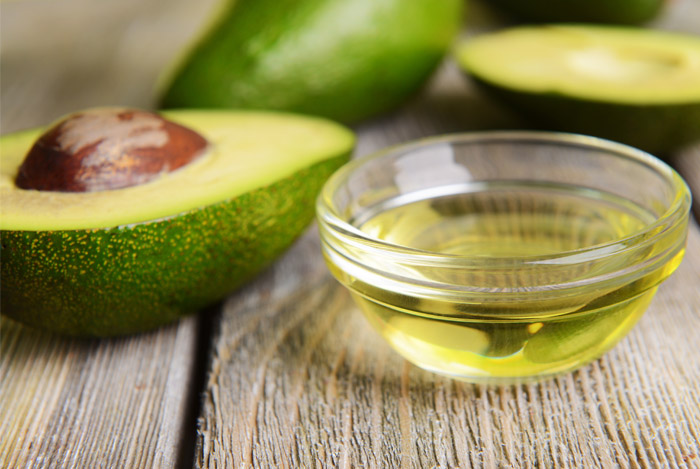 Avocado oil is used in so many different ways that diving into this topic can bring you another ten ideas of trending products. It’s a popular ingredient in beauty & health products, as it promises to detox your body, help you lose weight, strengthen your skin, help your hair grow faster, and even accelerate wound healing. By selling pure avocado oil you can attract fans of both eco and fitness lifestyles (one product matching two trends = a win-win!). 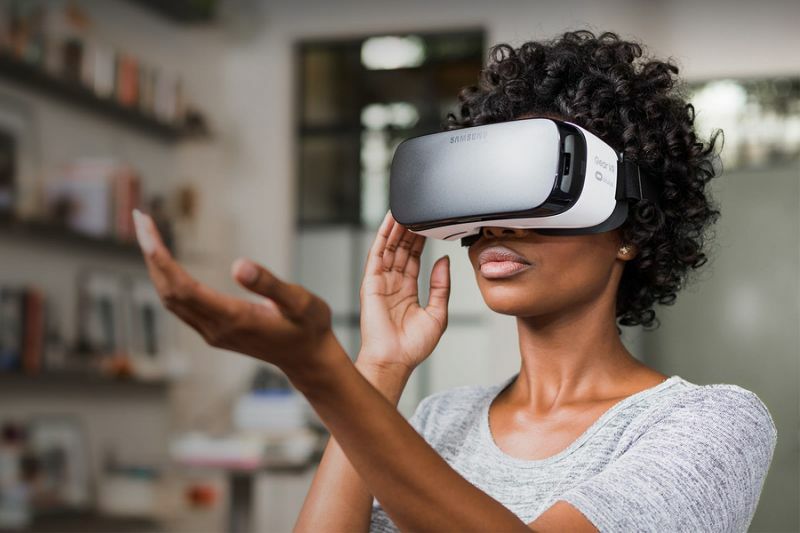 The phenomenon of virtual reality has only just made an entrance, but the technology is being implemented faster than lightning. Almost every schoolkid knows what VR is, and more and more software is released specifically for VR helmets. 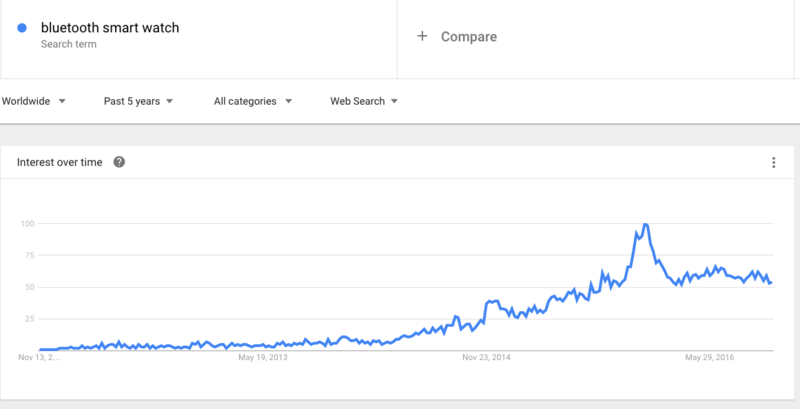 This trend is sure to stay with us for months. You don’t necessarily need to have a beauty store to sell this product. 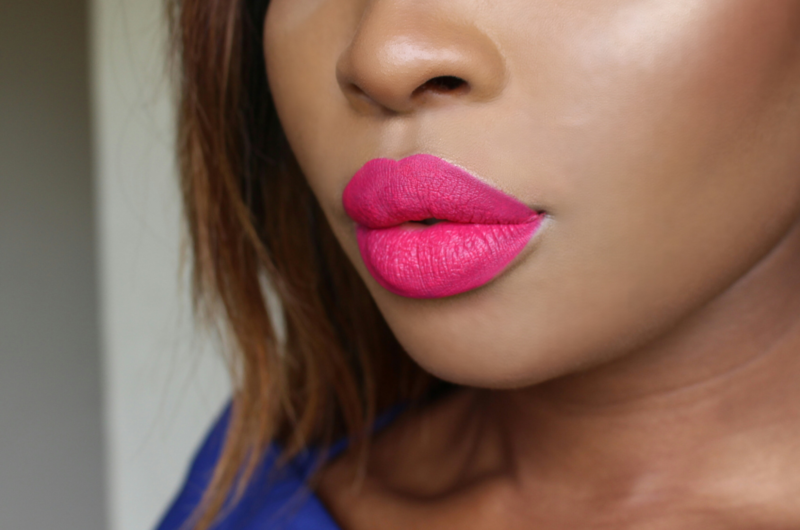 Try offering a matte lipstick of a matching color with a jacket, a handbag, an iPhone case, or even a pair of glasses. Because why not? 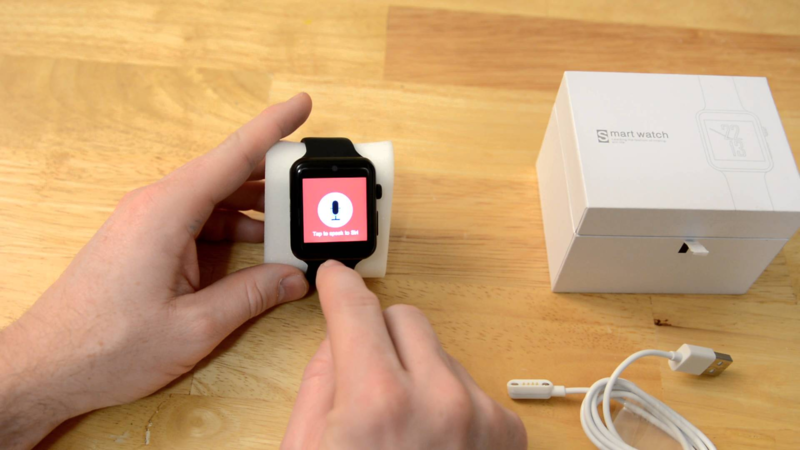 One in six people owns a smartwatch or a fitness tracker. Are you one of them? Become a local retailer of affordable and reliable smartwatch brands — those little things are likely to keep invading old-school non-tech life. Black sugar is famous thanks to masks and scrubs that use this rich ingredient to fight skin problems. Nevertheless, its value is not limited to facial treatments. It’s a common ingredient in Asian cooking and baking. It is believed to help lower cholesterol levels and neutralize blood fat. It contains molasses, potassium, iron, calcium, and other minerals. 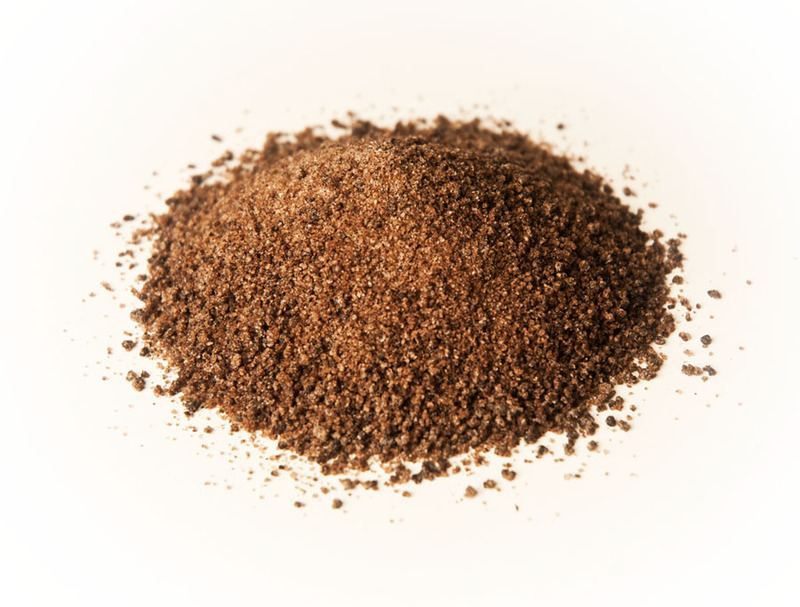 Black sugar looks a lot like brown sugar, but it is darker in color and more complex in taste — it tastes like smoky malt with a bit of saltiness. Has any of these ideas inspired you to start a profitable business? 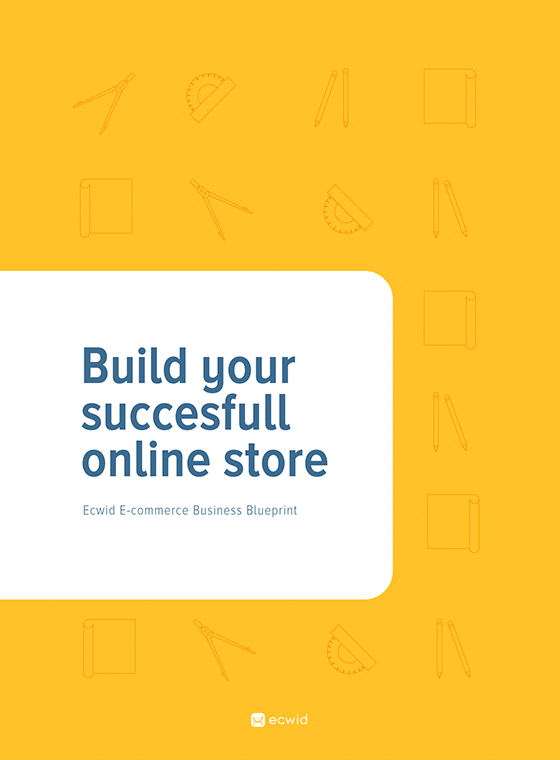 Create your free online store and give it a try!